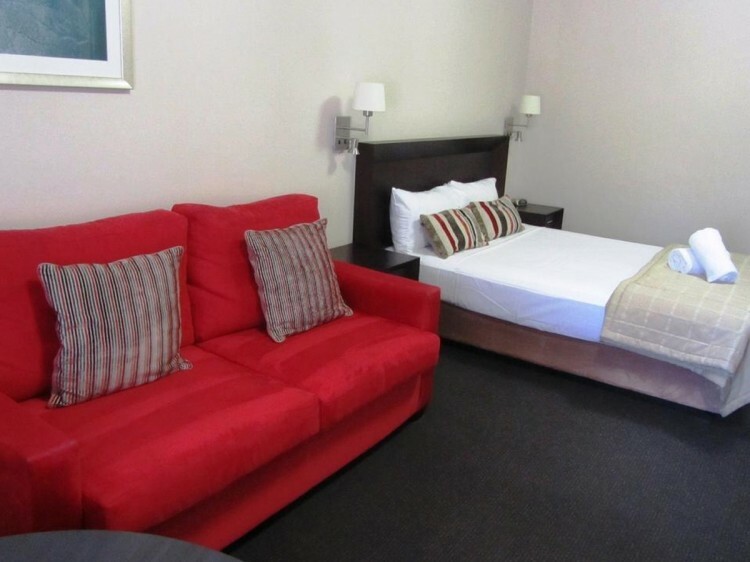 Country Comfort Highfields Hotel Toowoomba is the ultimate in 4 star accommodation located just a short drive north from the Toowoomba CBD on the new England Highway in the unique and beautiful Highfields. The ideal place to stay whether for business or leisure. 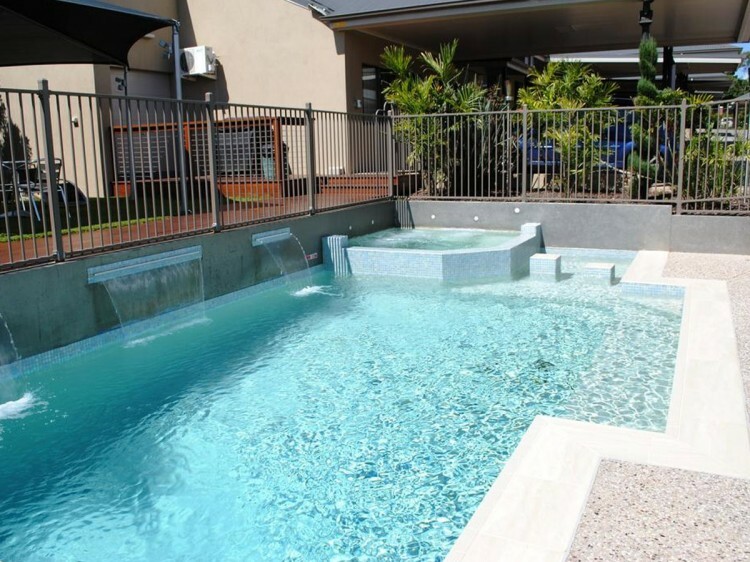 Experience friendly hospitality, excellent services and facilities including the heated swimming pool and spa. Eiley’s Restaurant is a must for your Toowoomba dining experience offering Premium Casual indoor or Alfresco Dining on the mountain all with a welcoming and warm atmosphere. Eiley’s serves a seasonal a la carte menu and the popular Hot Rocks Menu. 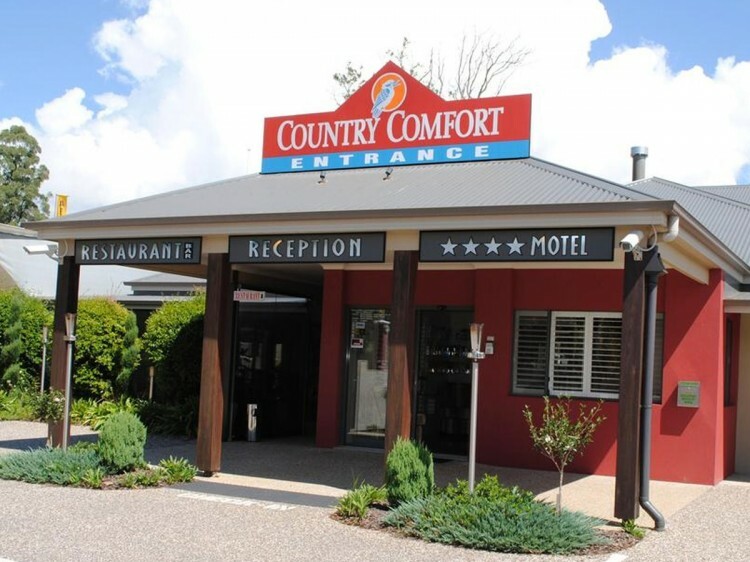 Visit the Country ComfortToowoomba and experience the best of the region and culture of Highfields, Toowoomba - The City of Flowers, the Darling Downs, Ravensbourne National Park and Crows Nest Region. 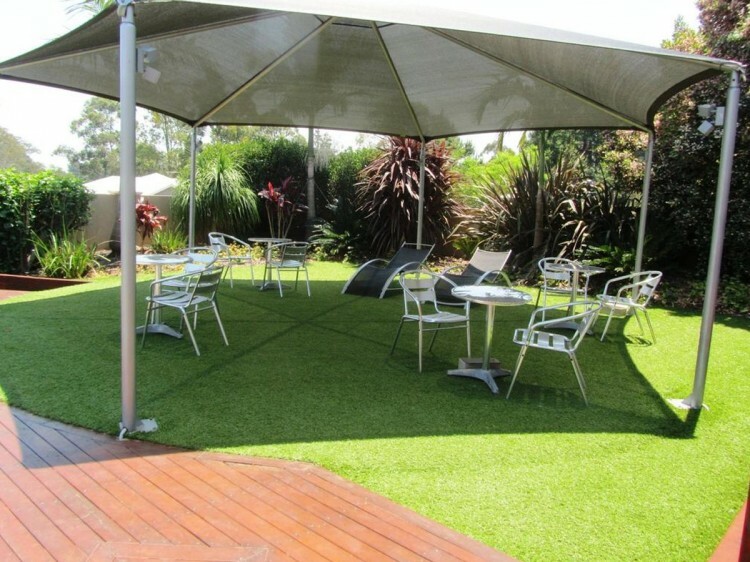 Lily's Lounge Bar & Restaurant - warm and friendly staff will prepare and serve the freshest and best local produce from the Darling Downs region. Dine in the relaxed atmosphere of the Restaurant and by the open fire in the cooler months or in the fully covered alfresco area in the warmer months. Open for breakfast daily from 6:30am to 8:00am and dinner from 6:00pm Monday to Saturday.